A buildTech is a leading manufacturer and supplier of Portable Buildings, School, canteen, farm house, Moveable washroom, portable Toilets and kitchens etc. Our company handle all phase from sales to design and installation. We have a range of portable canteens that are designed especially to cater for your specific requirements. 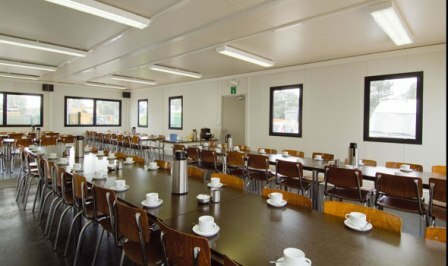 Our portable canteen buildings are hygienic and spacious. We manufacture customized product. Consumers can avail this canteen from us at industry leading price according to their requirements.